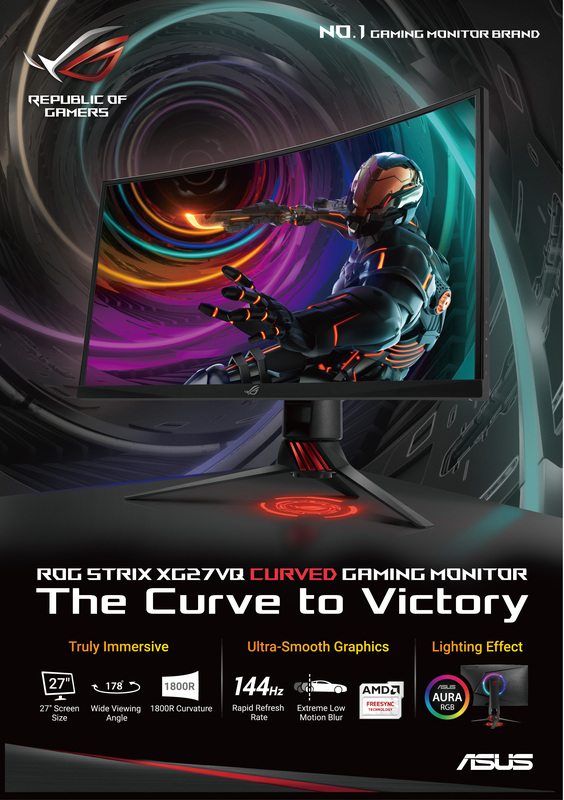 ASUS RoG launches Strix XG27VQ curved gaming monitor at RM2234! 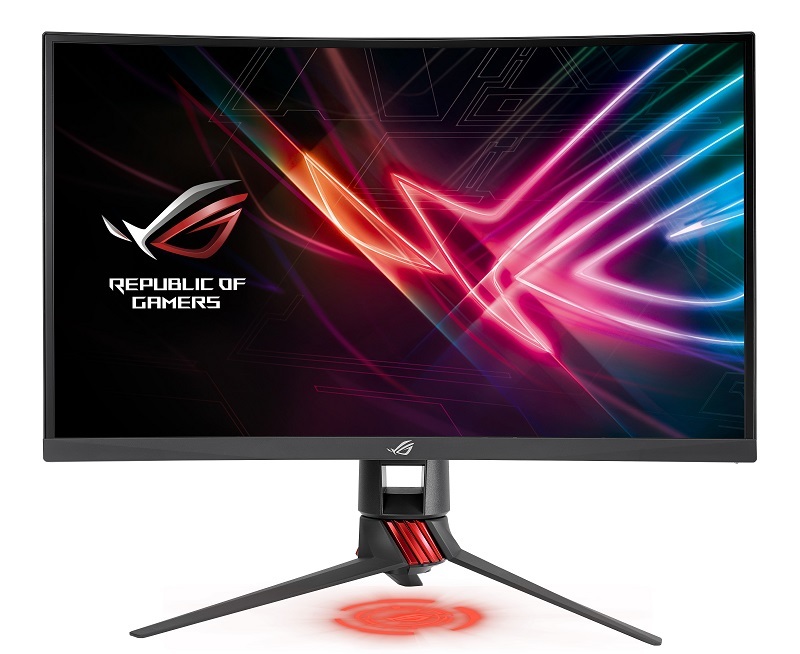 After launching a wide range of RoG graphics card, the Republic of Gamers from ASUS Malaysia has brought us new curved gaming monitor in Malaysian market today and it comes with a 27″ display with ultra fast 144Hz refresh rate. 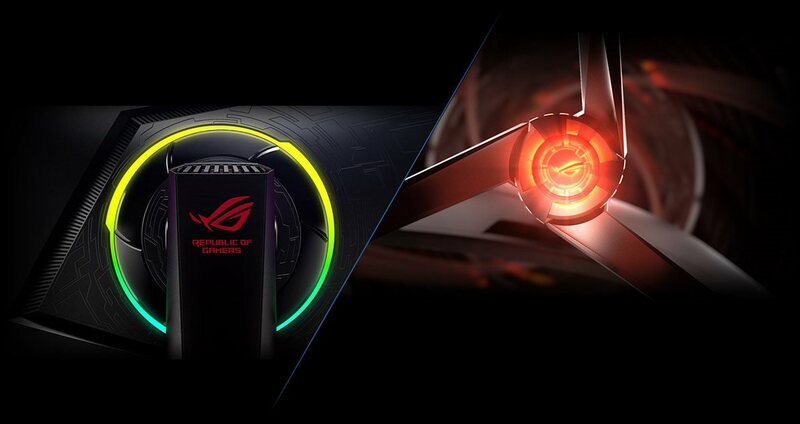 Performance wise, the XG27VQ offers ASUS Aura RGB lightning which elevate its design to a whole new level. 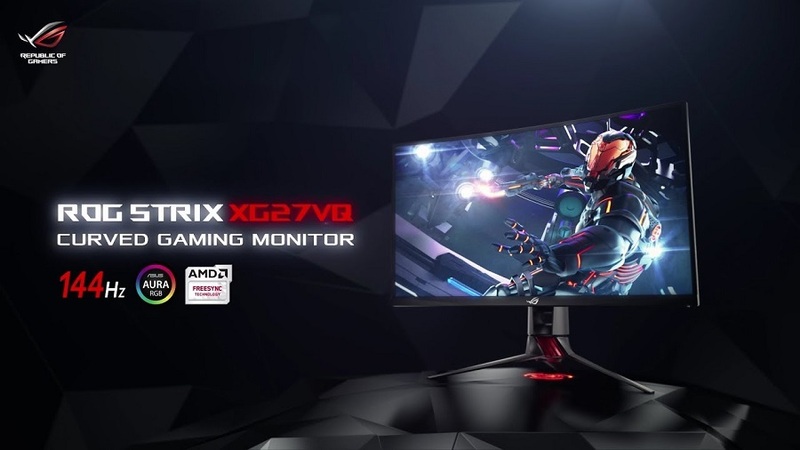 The new curved gaming monitor could be gamer’s new favourite toy because it offers Full HD display with ultra narrow bezels. The 1800R curved design also offer a wide viewing angle at 178 degree without colour distortion in any angle. 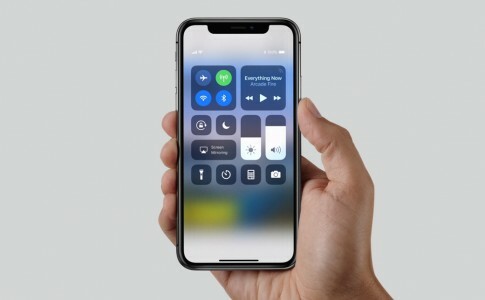 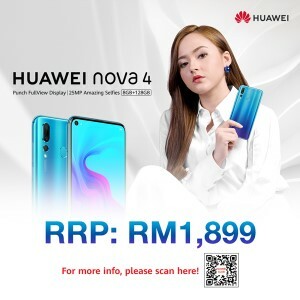 The display is enhanced with Extreme Low Motion Blue technology that makes greats and smooth visual transition between different scenario while the Adaptive Sync eliminates screen tearing and unstable frame rate. 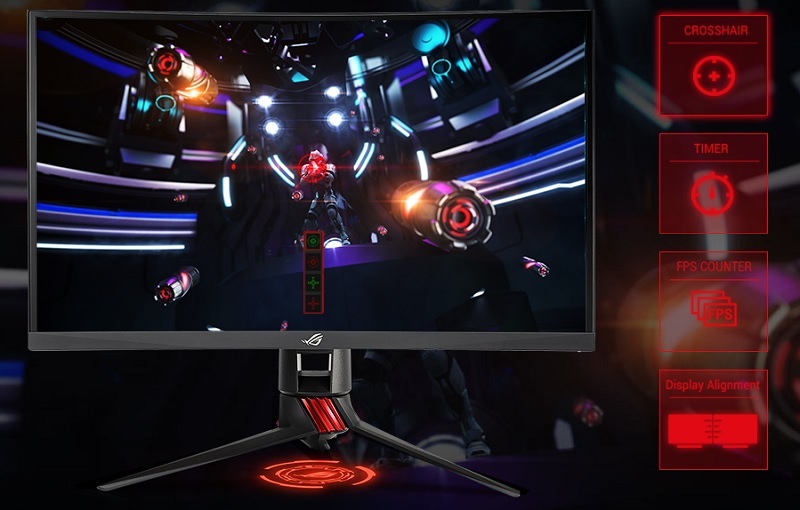 If this gaming monitor sounds a good deal for you, you can grab it through official ASUS distributor nationwide for RM2234 today! 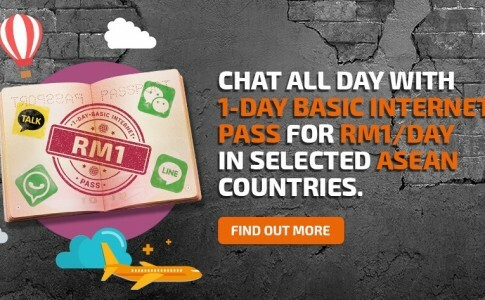 All new XPAX 1-day Basic Internet for just RM1! 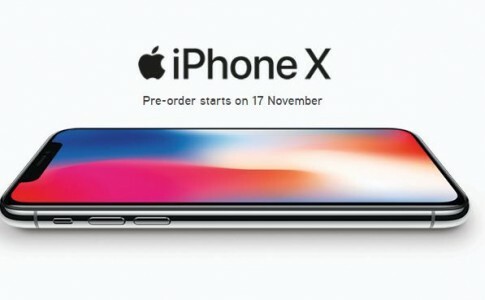 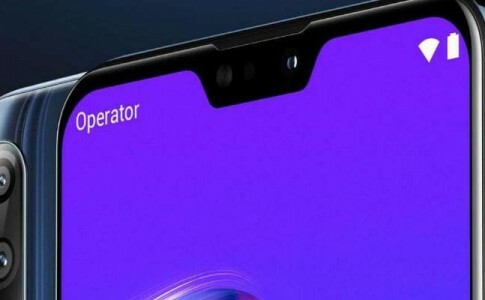 ASUS Zenfone Max Pro M2 appears at LAZADA, launching in 12th Dec? 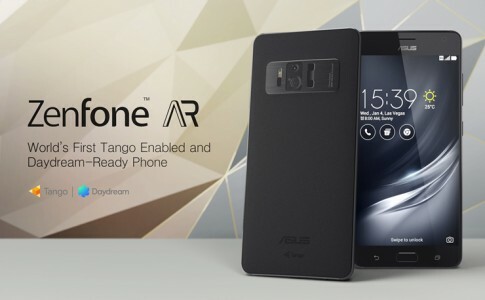 ASUS Zenfone AR officially launched in Taiwan for approx RM3520!